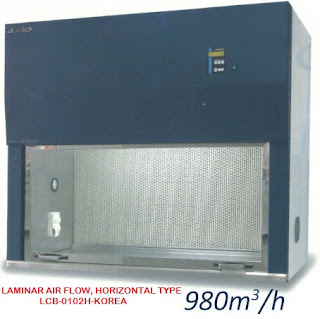 For cooling of experimental products. Foamed PVC. No expanded polystyrene. Unbreakable and light. For use withice/dry ice or liguid nitrogen. High temperature resistance from -196°C to +93°C. Inert against acid, base, alcohol, phenol etc. especially designed for use with SPONGEX ice buckets, but also suitable for use with other containers. Swims on top of liquids, hence ideal for use as water baths inserts etc.